How long have you been actively studying Thai? While most people quit, the smarter ones (or the stubborn ones) stick with Thai long enough to break through and see progress. Anyone that knows a ton of Thai words – they’ve spent more time on picking up new vocabulary. And anyone that’s a great Thai speaker – they’ve spent more time speaking Thai. And that’s why you can now track your time and effort at ThaiPod101 with a brand new feature, My Report. You can find it in “My Account” in the upper right corner of the ThaiPod101 site. Or, just click here to log in and access it! 2. Get an overview of your effort. Sometimes, you just need to step back and see the big picture for a motivation boost. How long have you been been studying Thai? And how much effort have you put in? Let us know what you think of this new feature! You can find My Report in “My Account” in the upper right corner of ThaiPod101, or just click the link below. P.S. Unlock the complete ThaiPod101 learning system at 20% OFF with this special discount. Start speaking Thai from your first lesson. 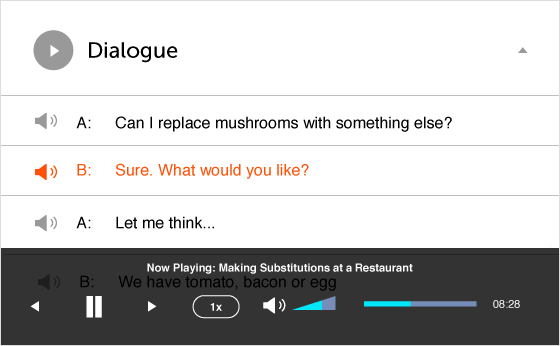 You get over 110 hours of audio & video lessons from real teachers. That’s not all. 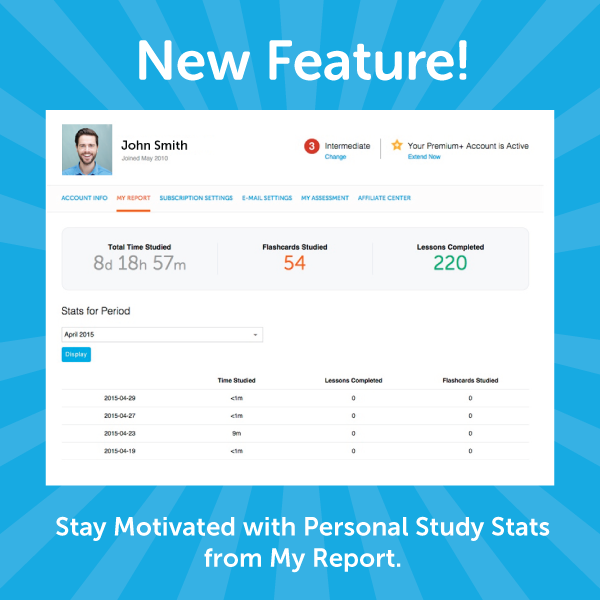 Get instant access to in-depth Lesson Notes, Exclusive Apps, Premium Study Tools and Smart Progress Tracking Software to ensure your success! Click here to learn Thai with Premium at 20% OFF! 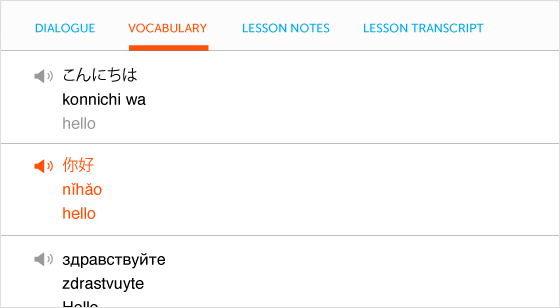 Learn Thai Faster with Our NEW, Redesigned Vocabulary Lists! That’s why we’ve redesigned our vocabulary lists to help you learn faster (and make your eyeballs happy too). All it takes is a few minutes to review a list. And the result? You know more Thai. But, let’s get into what’s new with your Thai Vocabulary Lists! And if you’re not a Premium user, here’s a quick 20% OFF that unlocks those features plus our entire Thai learning system. 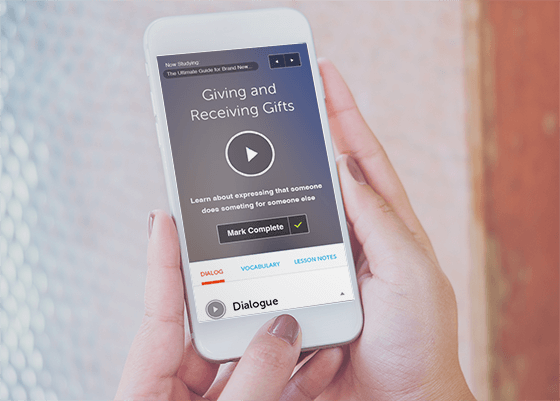 That’s over 110 hours of audio and video lessons, lesson notes, premium study tools, exclusive apps and more! 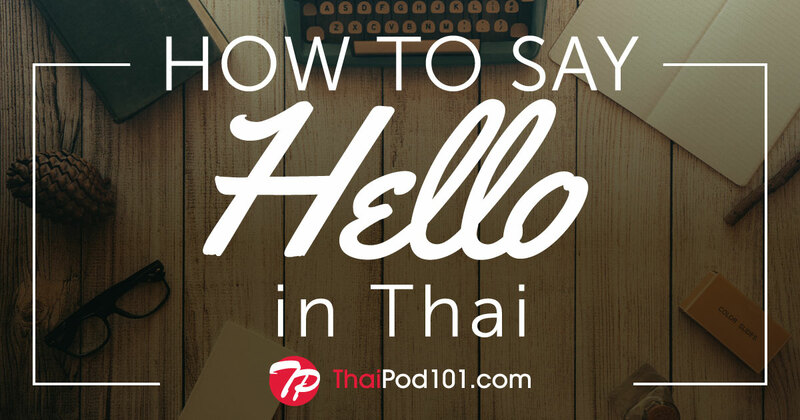 Click here to unlock Premium and save 20% at ThaiPod101! Introducing the New ThaiPod101.com Dashboard! 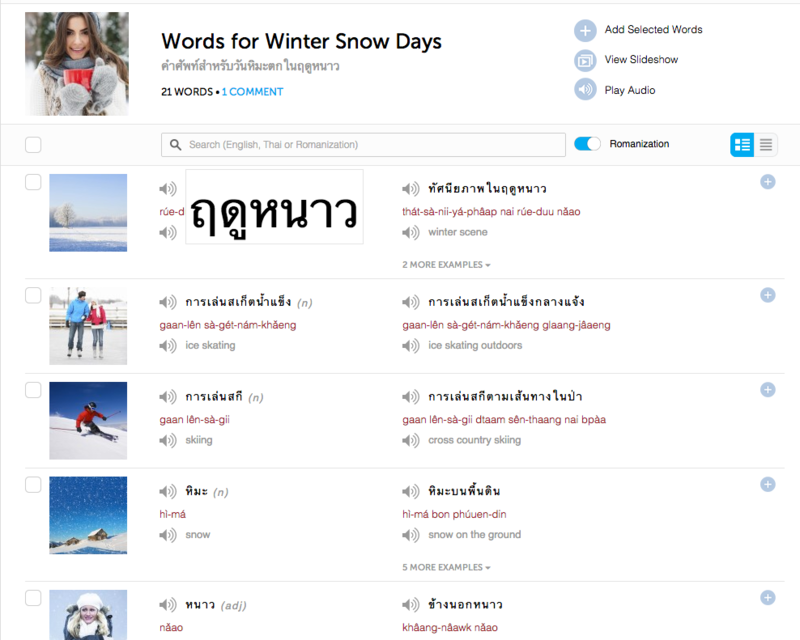 The new Dashboard aims to help you track your Thai learning quickly and easily. We’ve produced a lot of lessons in our lifetime and while we pride ourselves on offering a wide variety of lessons to our users, we realized that it can been pretty overwhelming for some. 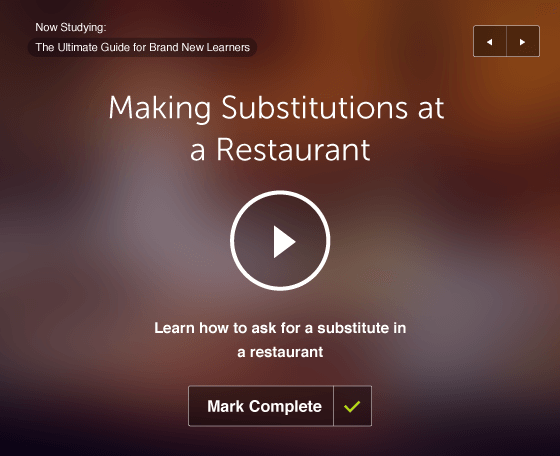 New Lesson Recommendation: To help new members get started quicker, we’ve created a recommended learning curriculum based on your level. These series were chosen by our teachers as the the best way to start with ThaiPod101.com. ThaiPod101.com News: Be sure to check the news each time you log in for feature updates, amazing deals and more! Footer: Finally, we gave a facelift to our site footer because…well, we just felt like it! Just like before, you can learn all about ThaiPod101.com and parent company InnovativeLanguage.com from the links in our footer. We hope you enjoy the brand new Dashboard! Stay tuned for more tweaks and updates to the site and head over to ThaiPod101.com to test out the new Dashboard beta.